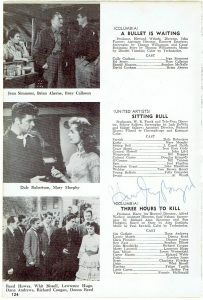 (1899 – 57) 5.5 x 8.5“ Magazine page from the film `Barefoot Contessa` (1954) signed by Bogart in blue. 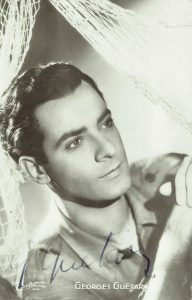 His co-star Rossanna Brazzi (1916 – 94) has signed the reverse. 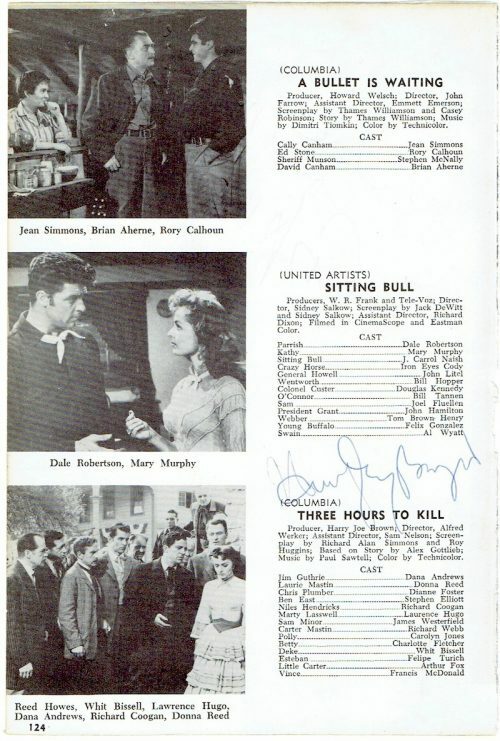 From a signature study on Bogart, it would suggest this was an in-person example. 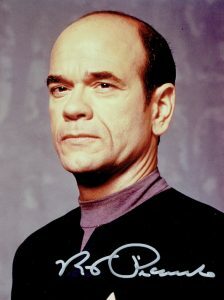 With an Additional COA from “The Written Word Autographs”.